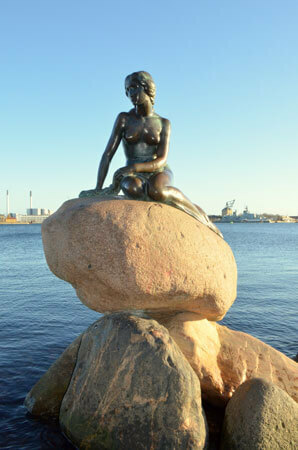 You will be met by the guide at the gate of the cruise harbor in Copenhagen. After a short ride in a public bus you can feel yourself like a local. 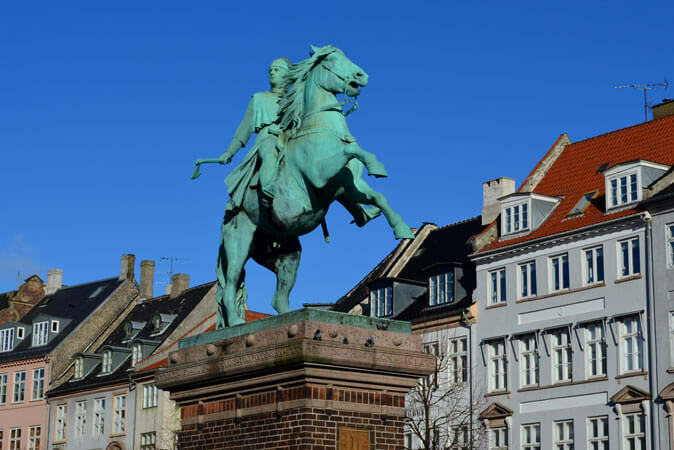 In 10-15 min we will arrive to the very center of Old Town Copenhagen - the King's New Square. We will see the iconic New Harbor canal - with the colored medieval buildings and lots of historic wooden boats. 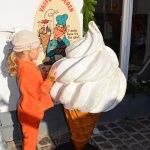 We will walk through one of the longest pedestrian streets in the world (not the whole street of course) and see the main monuments from the Middle Ages: - churches and the Round Tower (going up the tower is optional at your own expense). 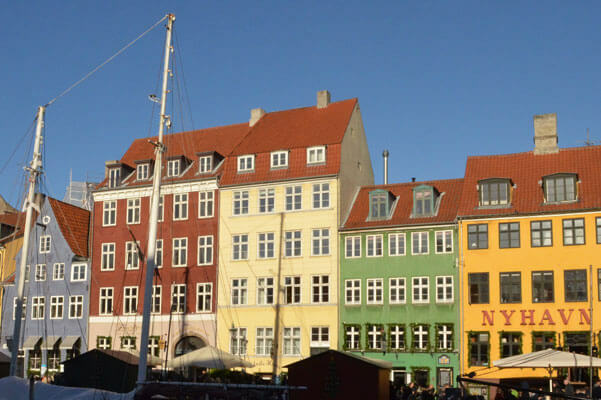 In Old Town you will see the St Nicholas Church, Nyhavn street and canal, and get to Castle Island and the stupendous building of the Danish Parliament and the Old Stock Exchange. Next we will visit Rosenborg Castle and the Treasury with Royal family personal treasures and the crown Jewels. 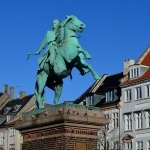 Here you will learn about the great history of the Danish monarchs. 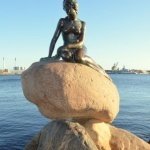 After a tour of Rosenborg Castle you can spend the rest of your free time in Copenhagen and get back to the port with the bus. 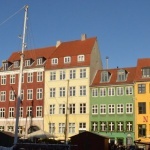 10:30 am - 1:00 pm Walking tour of Old Town Copenhagen including the Royal Square and the heart of Copenhagen - New Harbor street and canal with historic sailboats. 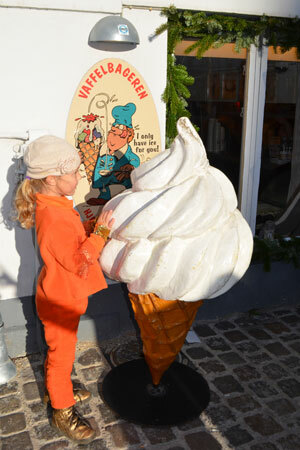 Walk along one of the longest pedestrian areas in the World, seeing the medieval streets, the Round Tower, St. Nicholas Church, the Old Stock Exchange and the Parliament building.